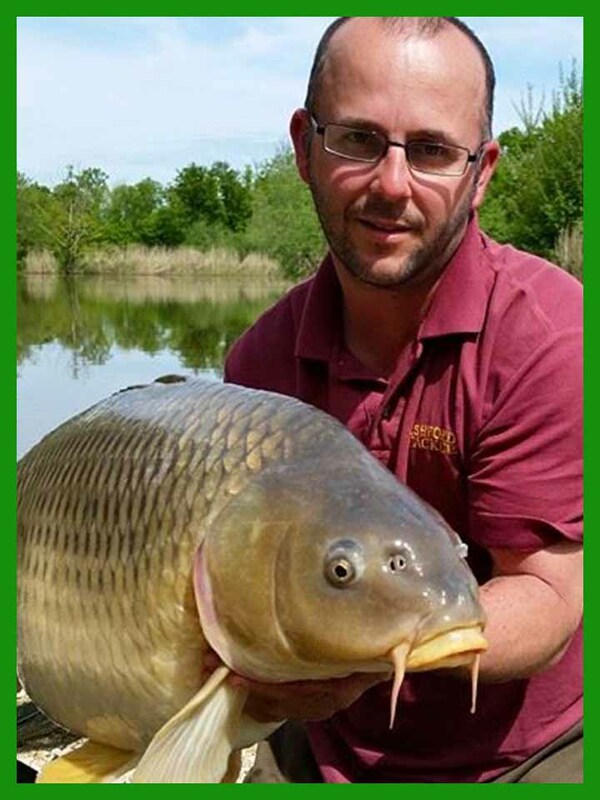 Commons, there is a large number of 30lb+, 40lb+ fish. 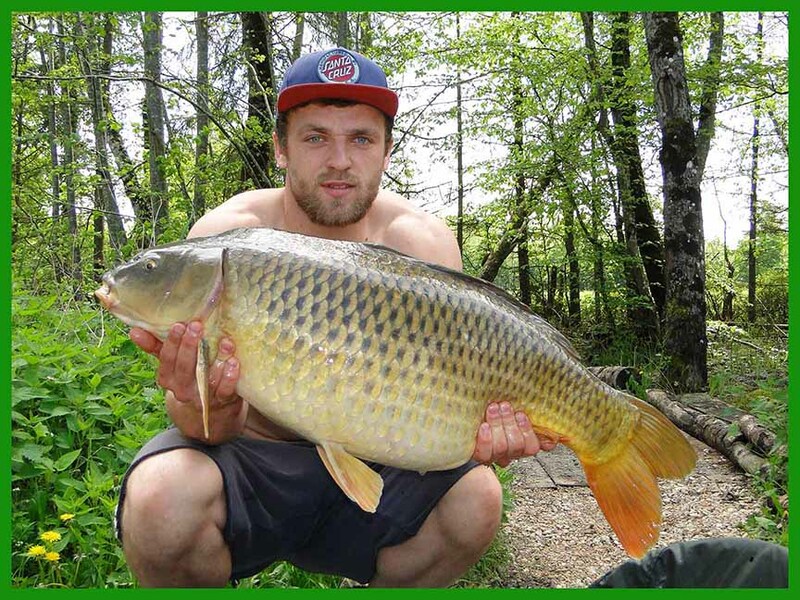 Catfish or Bream. 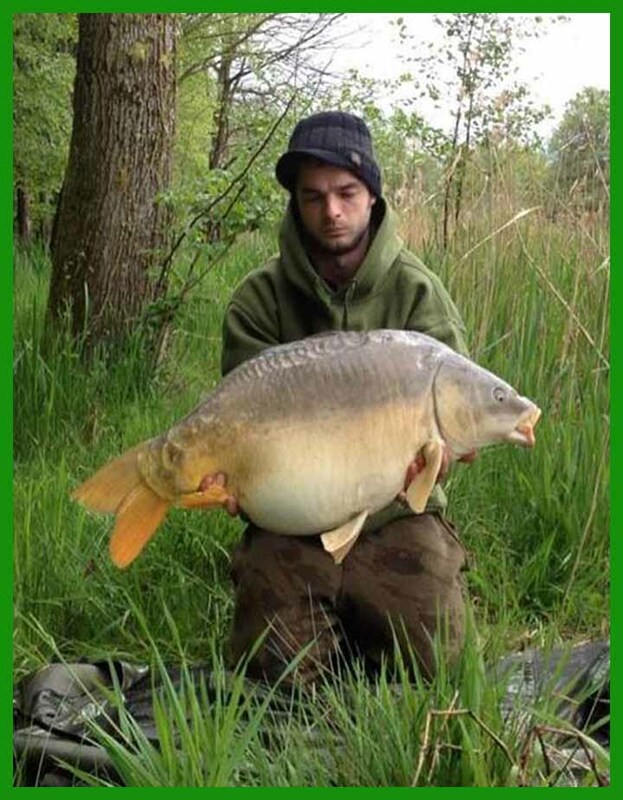 Approx 230 head of fish. 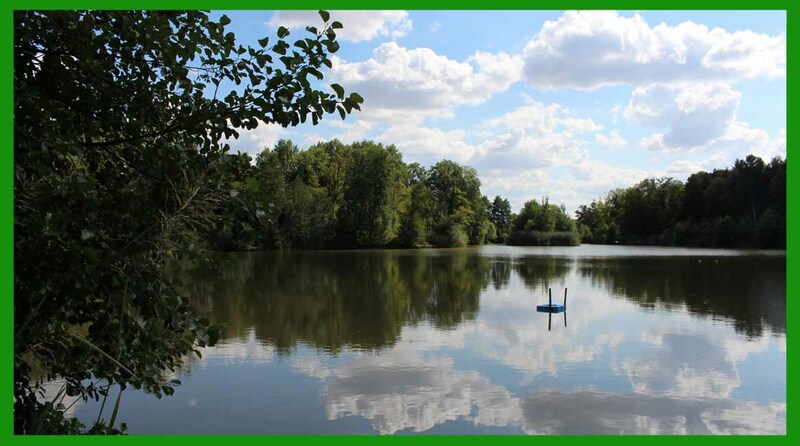 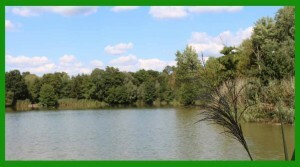 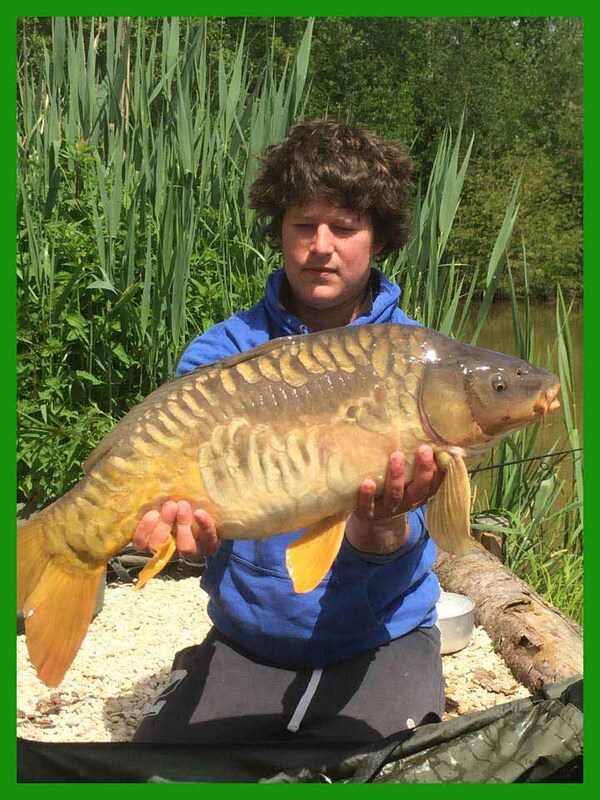 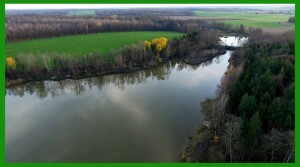 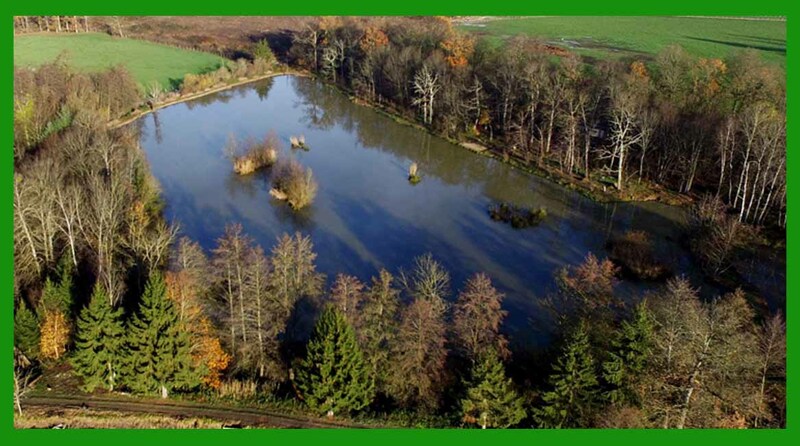 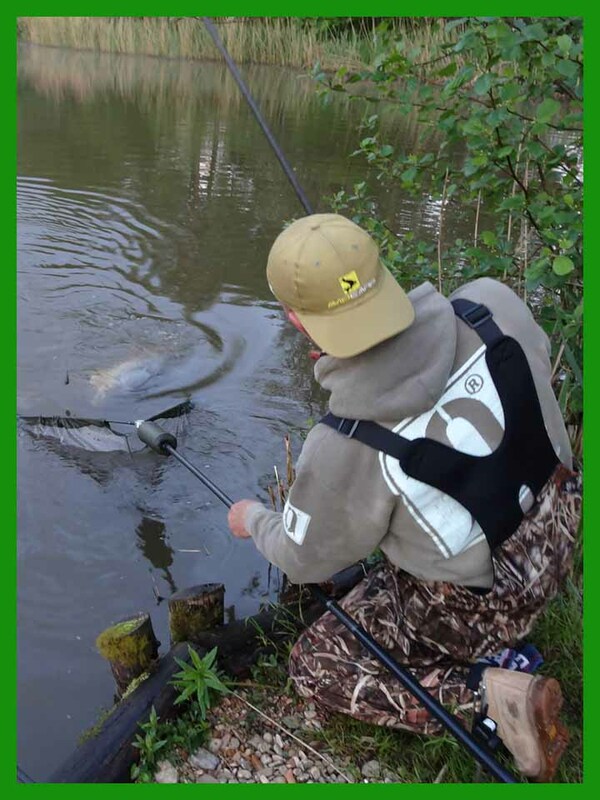 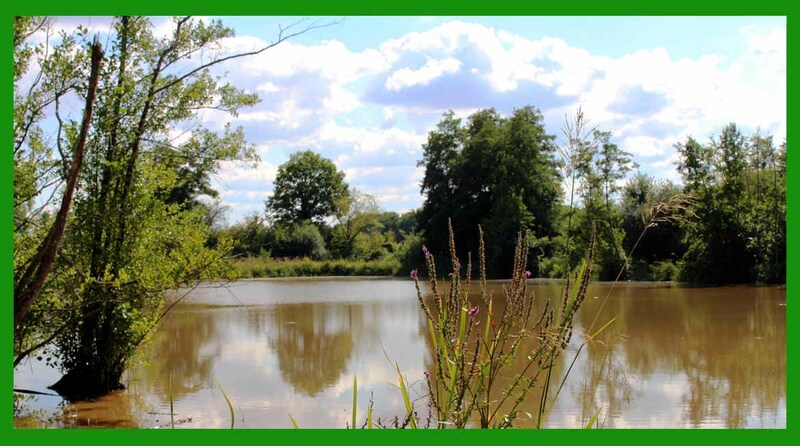 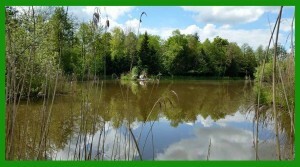 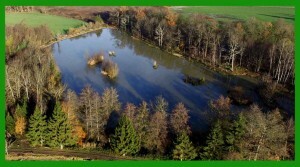 5 acres with 4 swims suitable for up to a maximum of 4 anglers. 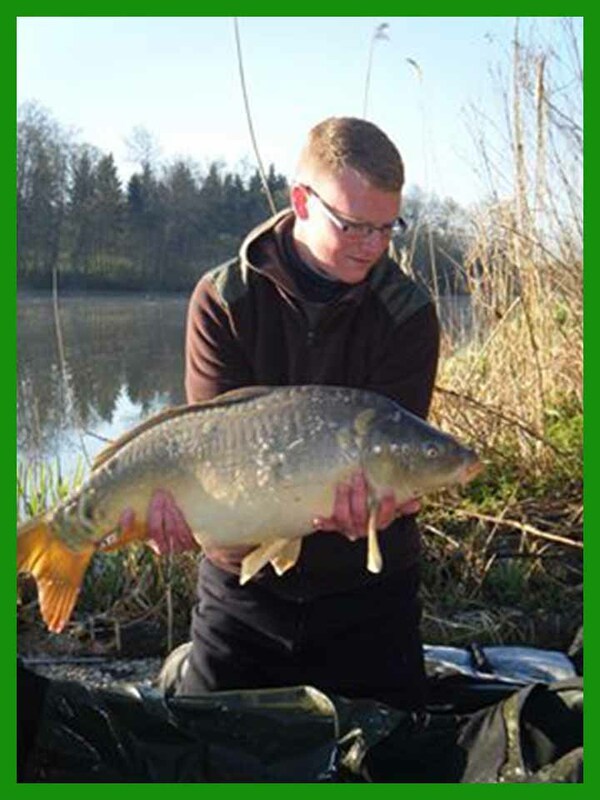 A good stock of Mirrors and Commons over thirty 30lb+ and fifteen 40lb+ fish. 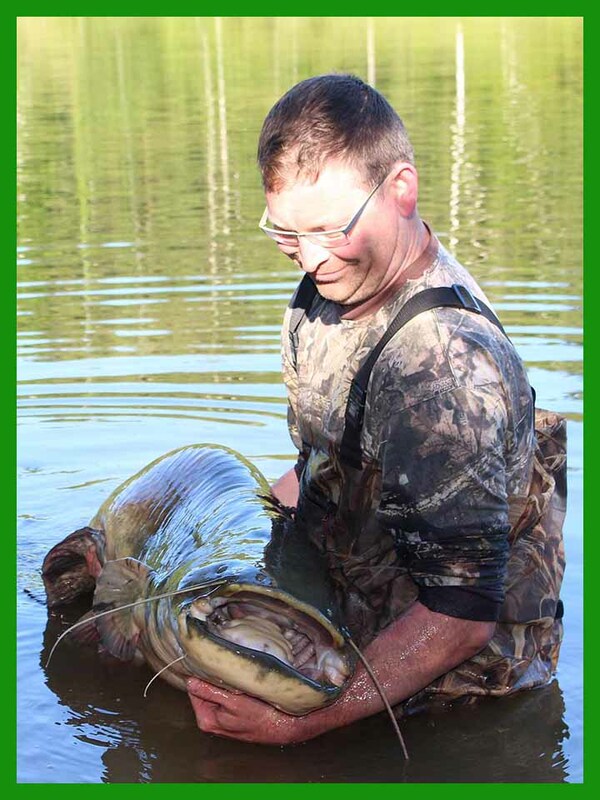 And at least five 50lb+. 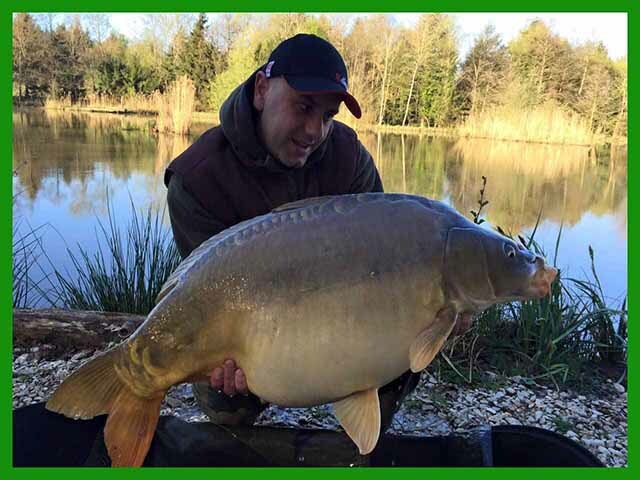 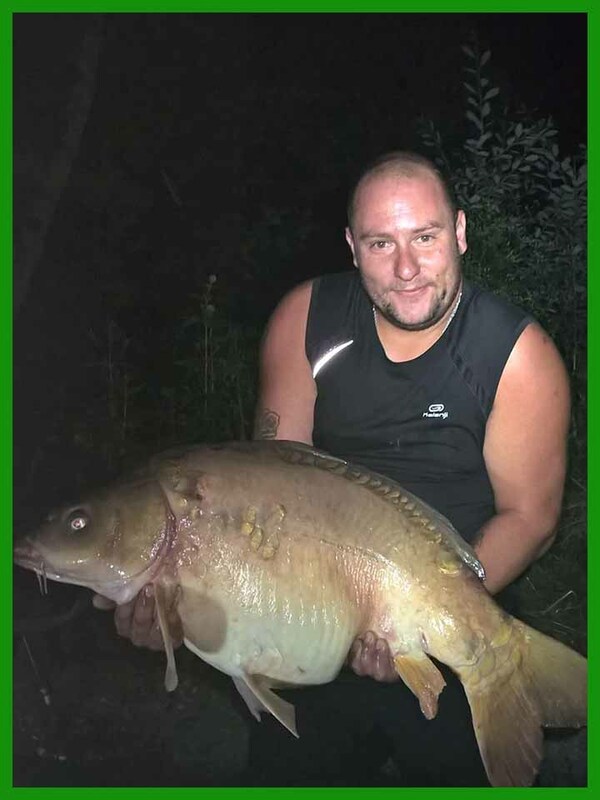 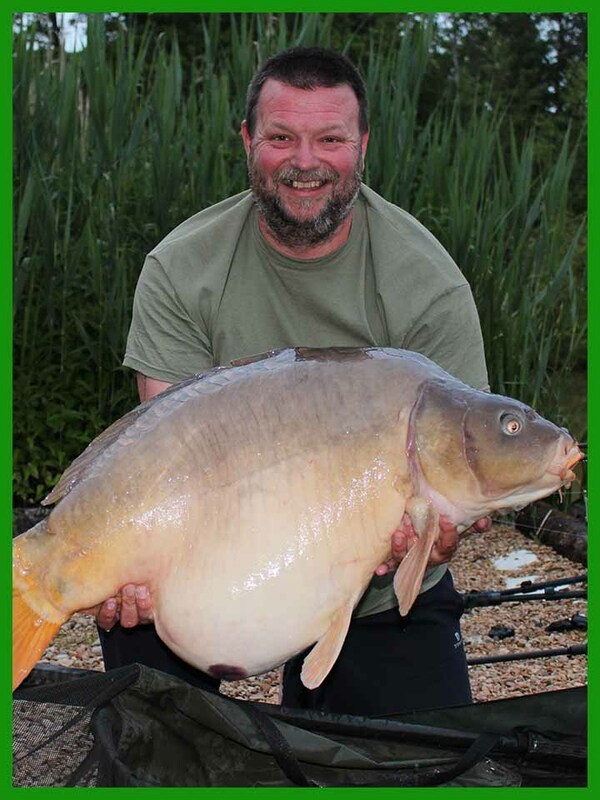 The lake record is 58lb 6oz caught April 2018. 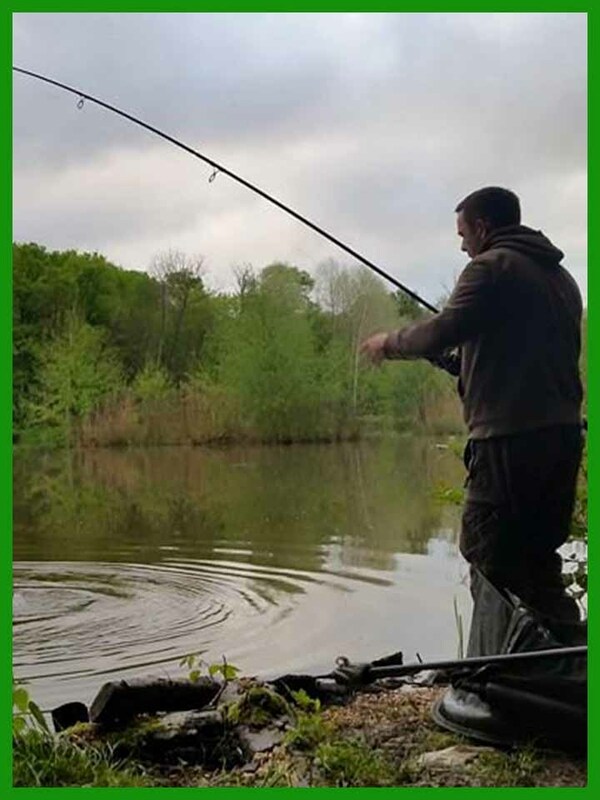 No nuisance fish, Catfish or Bream. 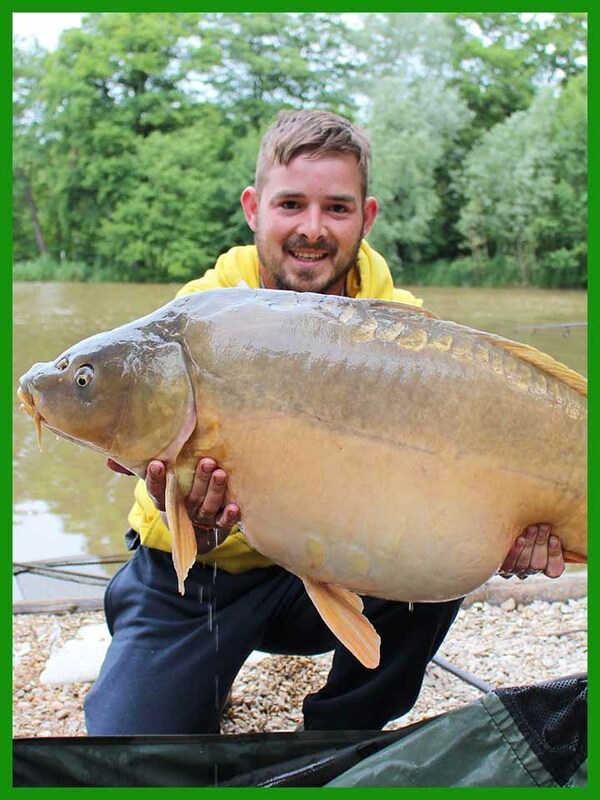 Approx 110 head of fish. 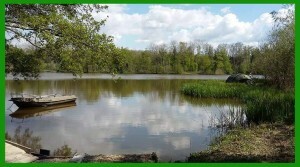 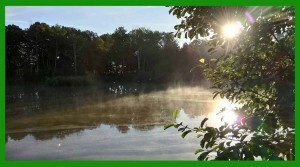 A runs water of 4 acres with one large swim, space for 3 anglers. The lake is well stocked with Mirrors and Commons, at least six 40lb+ fish. 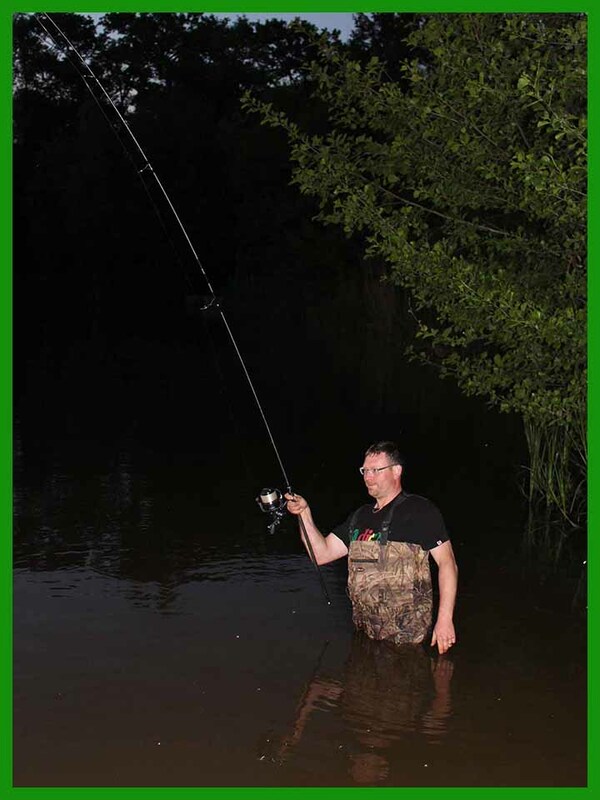 No nuisance fish, Catfish or Bream. 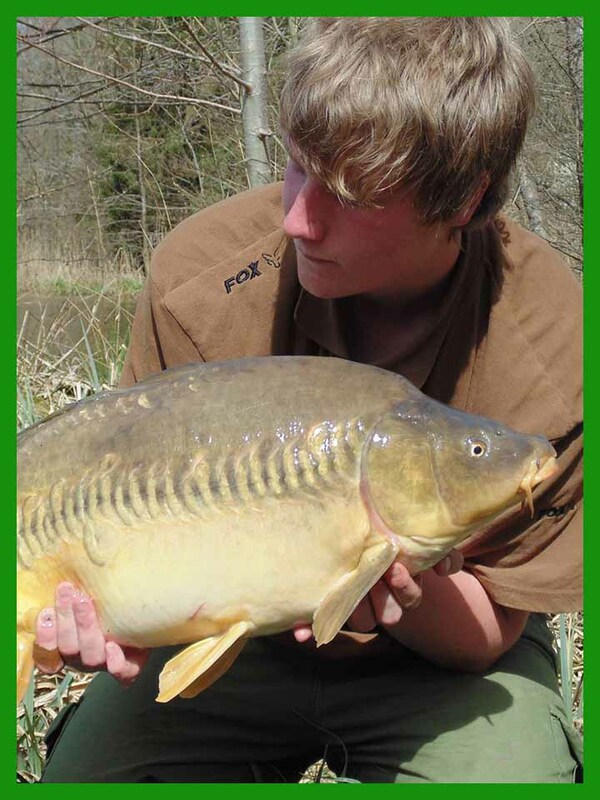 Approx 150 head of fish.